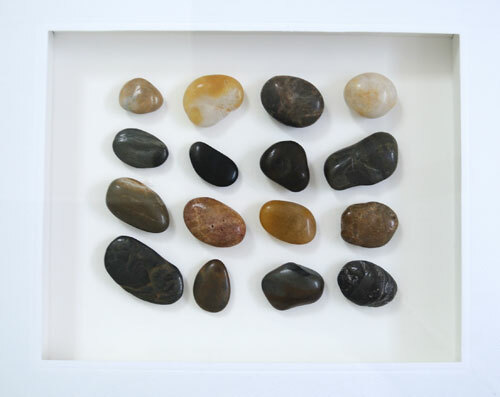 Today is my birthday so who says I can’t take a handful of beautifully polished pebbles and frame them. So I may be all grown up but this here blog is a mere infant and has only really been going for a little over six months. I am not sure if it will ever grow up, I may look all grown up but on the inside I still feel 18, although I can’t see as well as I used to! I started this blog to “vent” my creative endeavors that were not appropriate to share on my business blog (that baby is in it’s 7th year!). It has been a great outlet in that respect and has the added bonus that I have “virtually” met some fun new blogging friends. I want to continue down this path and really love hearing from my readers. I may be a bit of a geek but seeing my readership grow and my page views trend healthily upwards is very rewarding. Of course the more page hits the more revenue I get from my Google Ads, cha-ching. Bring on the money! And because it is my birthday I think anyone reading this today should make sure they visit one of my sponsors, subscribe to my feed, follow me on Pinterest and Like me on Facebook. Gosh I Sound like a bit of a diva….maybe birthday cake for breakfast was a mistake!! This entry was posted in Craft Projects, Decorative Accents, Home Decor, Natural Materials. Bookmark the permalink. Fun to have found your blog via Primitive & Proper. Happy Birthday! Happy Birthday! We are both baby bloggers (mine is 5 months old). Maybe they should get together for a play date! And cake for breakfast – never a mistake! Added you to my Google reader. Happy Birthday Chicago House Diva! Hope you have some fun celebratory plans this weekend (and sorry it's such a cruddy day outside … you may need a second piece of the cake). Happy Birthday friend. I am following you on pinterest and liked you on facebook 🙂 Thanks for joining the party. Your display is beautiful. 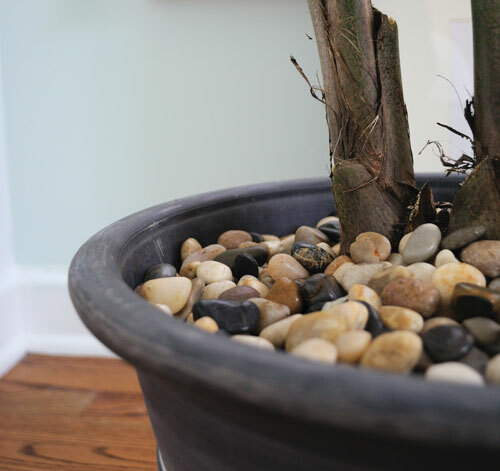 and i love the stones- they look lovely! From one geek to another…happy belated Birthday! And birthday cake for breakfast is never a mistake! Now I see why you needed the stones. Love them!! Happy Birthday to you! 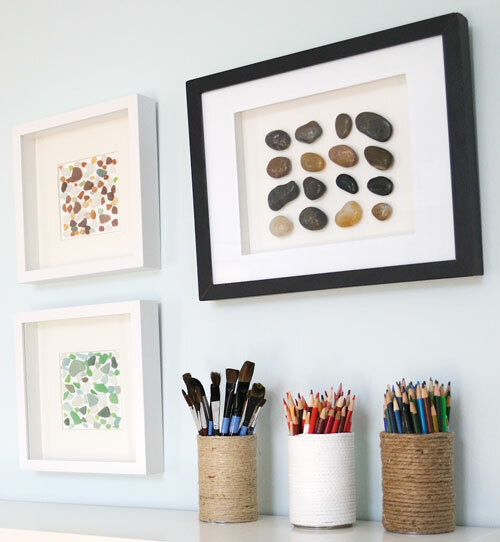 I love that pebble art. I might have to make something like that. Thanks for the inspiration!